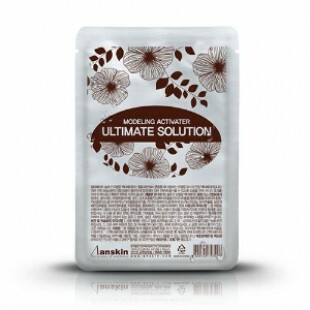 Ultimate solution modeling activator that youuse to mix instead of water is specialized for ourmodeling mask only. This contains variousmoisture and nutrient element that helps yourskin absorbs effectively. With their synergyeffenct will make your skin silkier and moremoisturized.